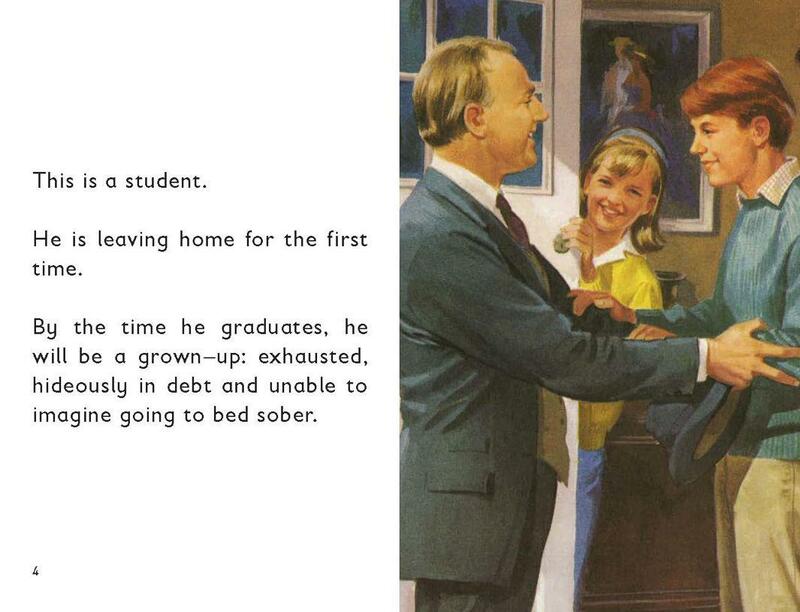 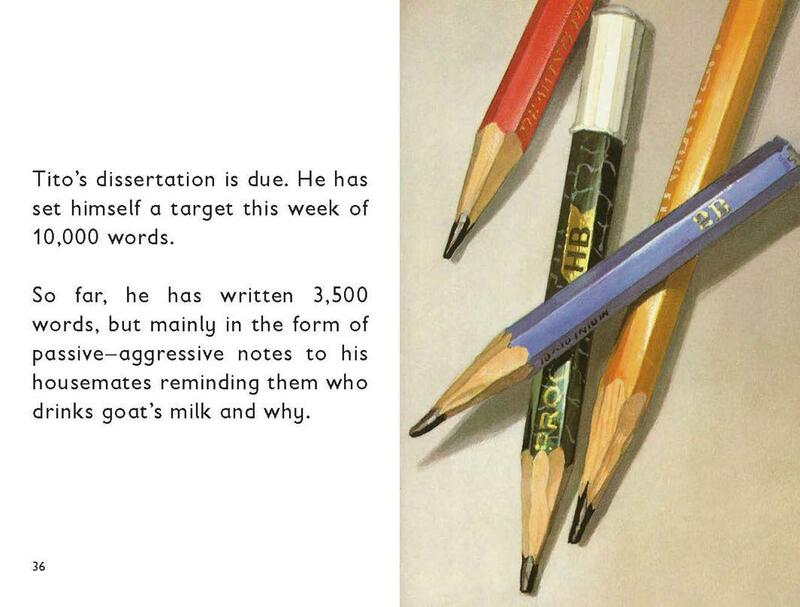 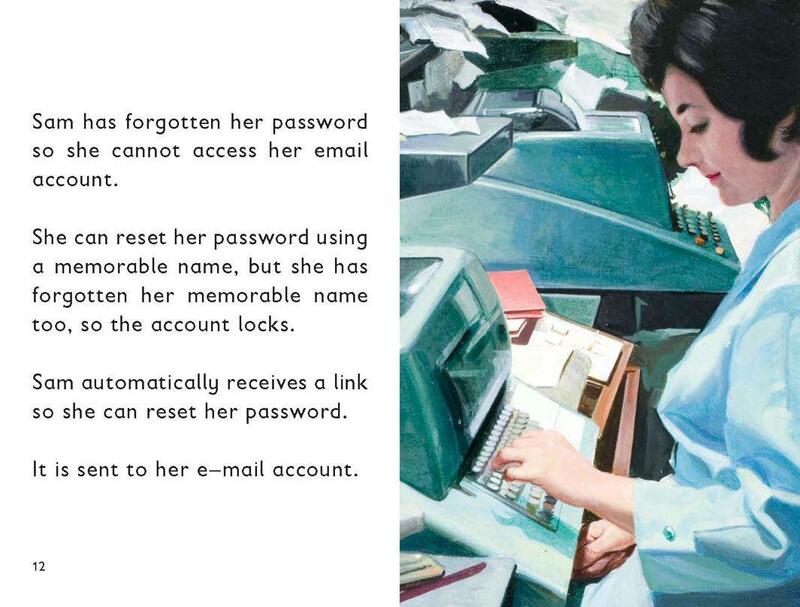 Ladybird Books for Grown-Ups use vintage illustrations to explain the world to adults. 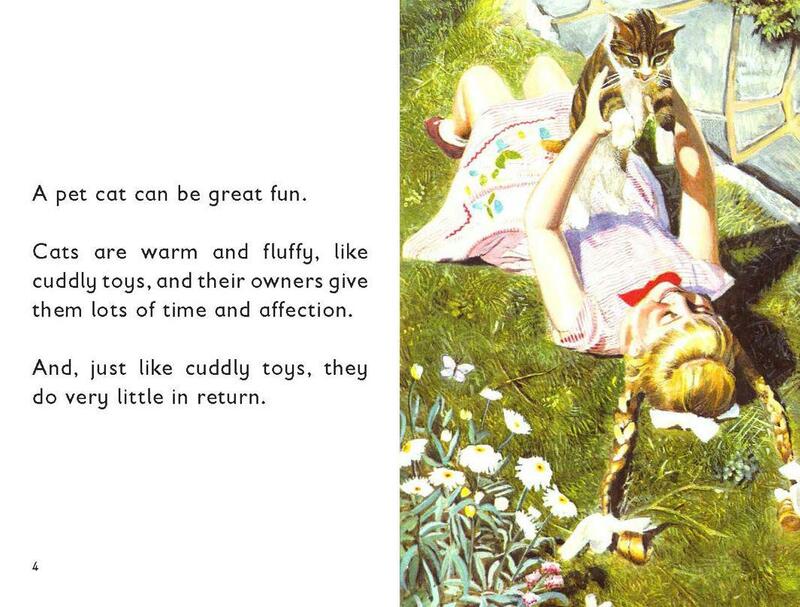 Since Ladybirds for Grown-Ups launched in October as a collection of manuals of adulthood in the style of beloved Ladybird children’s books, cheeky titles devoted to subjects such as hipsters, mindfulness, hangovers, and the midlife crisis have spent 37 weeks on Britain’s Sunday Times best-seller list, selling 2 million copies to date. 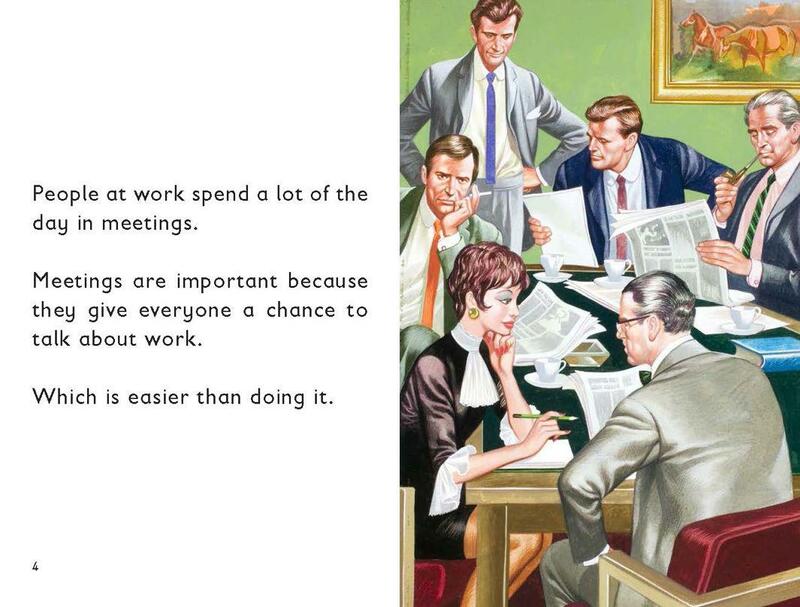 Encouraged by the success of the first series, publisher Penguin Michael Joseph is releasing a back-to-school book, How It Works: The Student on Aug. 25, with eight additional titles coming Oct. 20 to explain topics such as meetings, red tape, the people next door, and the zombie apocalypse, wittily told through the nostalgic lens of the massive Ladybird archive of illustrations. 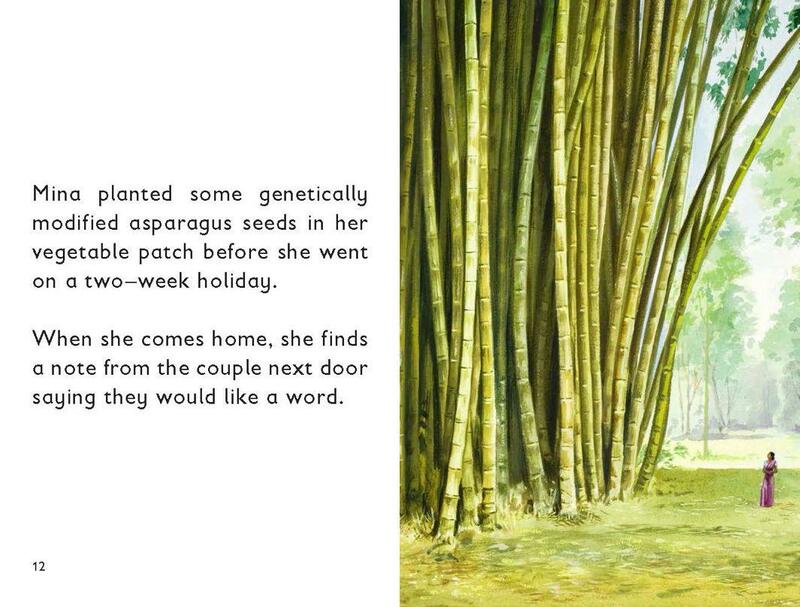 Check out a selection of page spreads from the new series below. 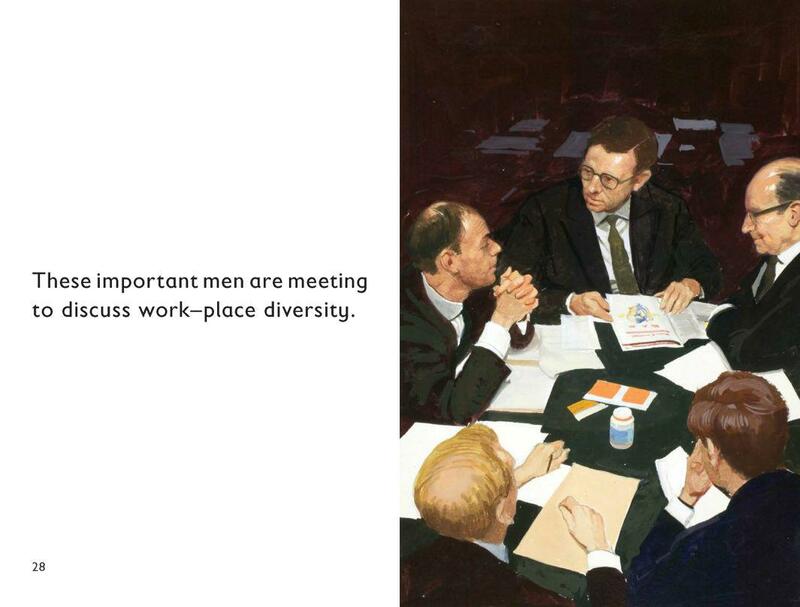 Spreads from Ladybird Book of the Meeting. 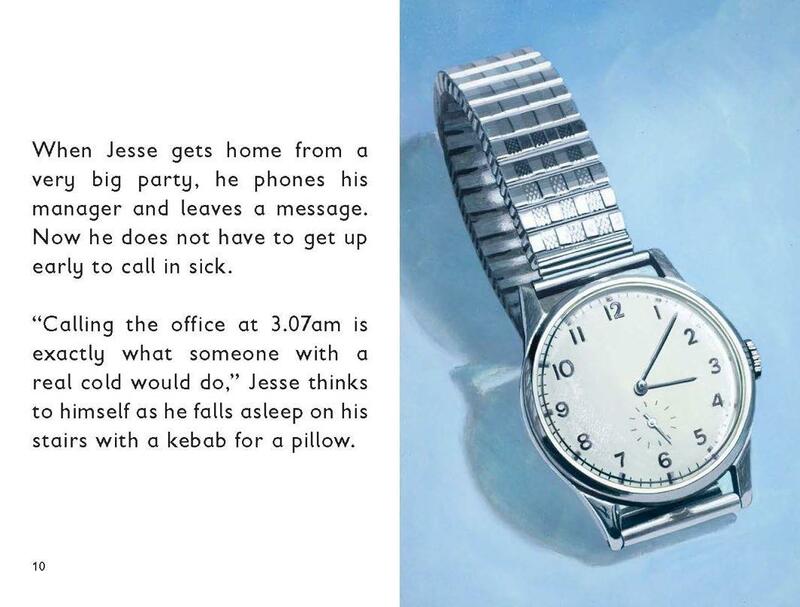 Spreads from How It Works: The Student. 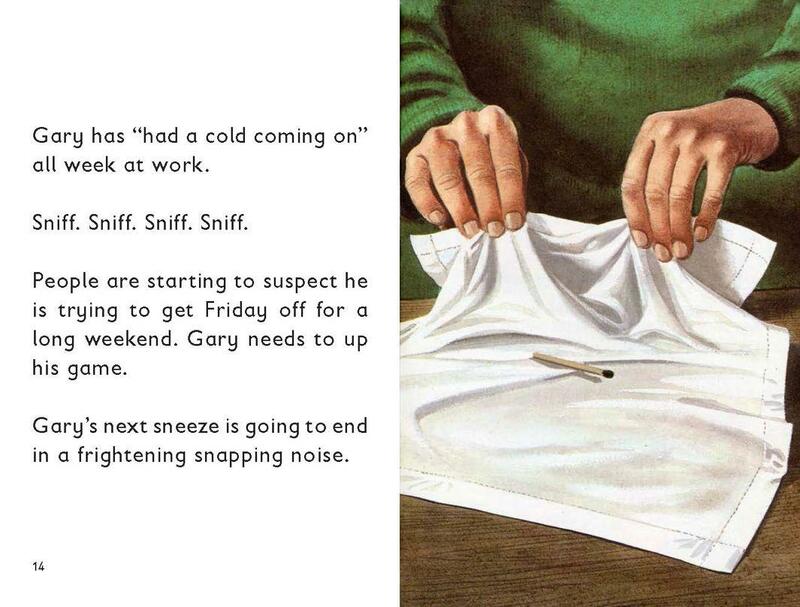 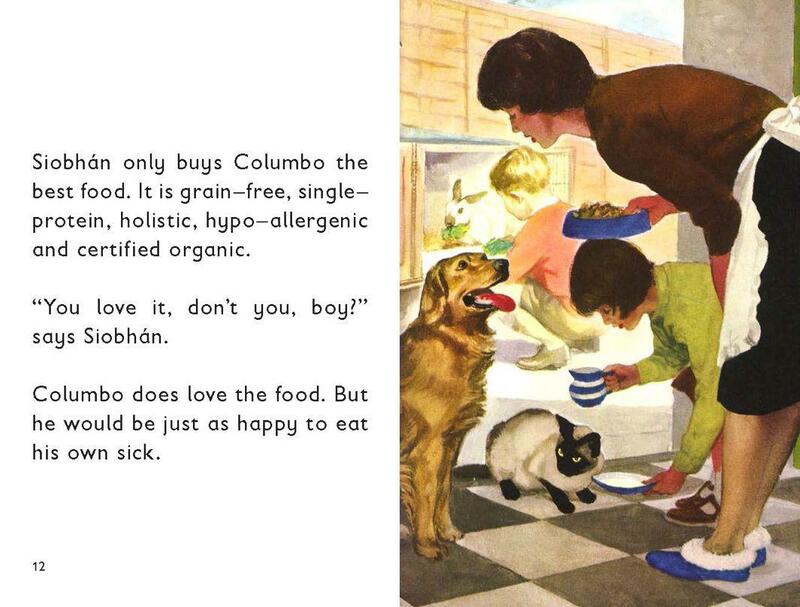 Spreads from Ladybird Book of the Sickie. 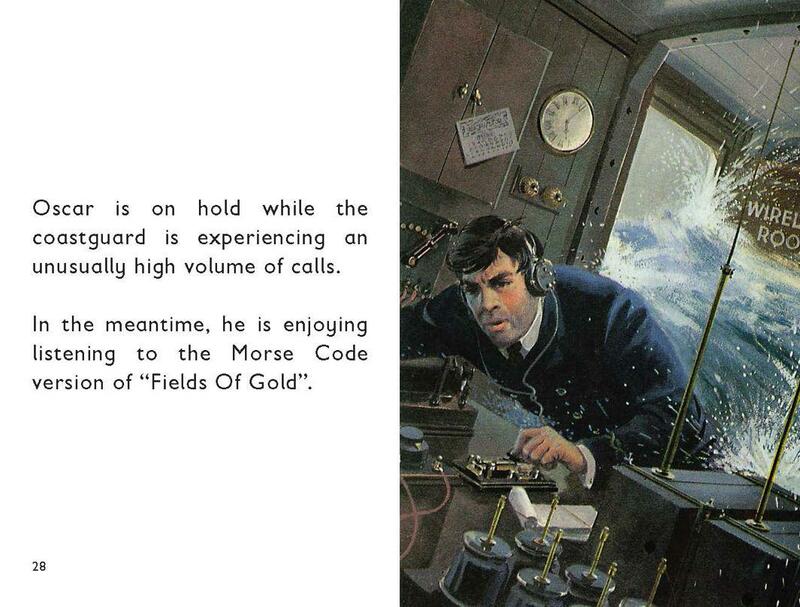 Spreads from Ladybird Book of Red Tape. 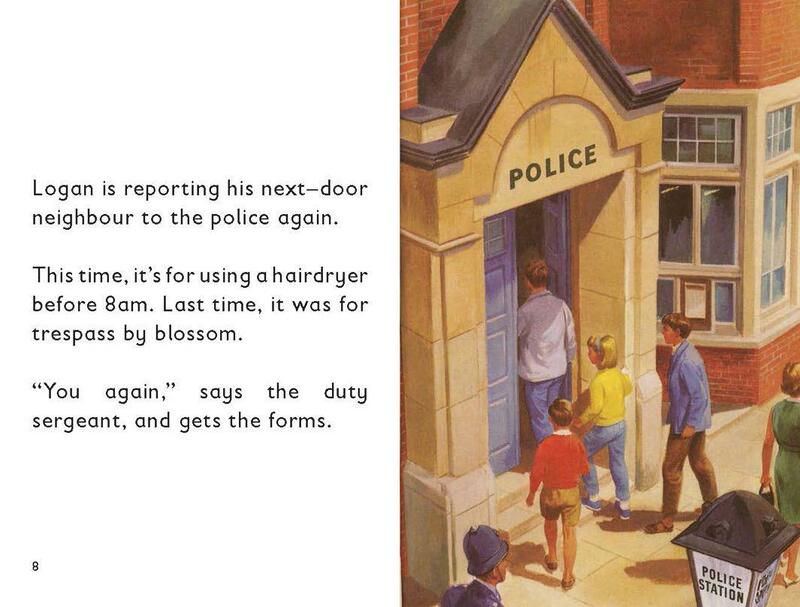 Spreads from Ladybird Book of the People Next Door. 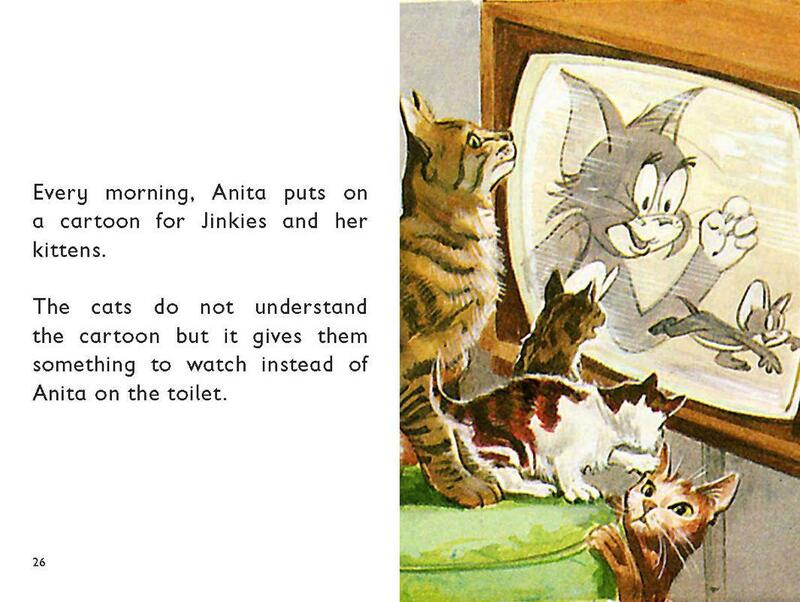 Spreads from How It Works: The Cat. 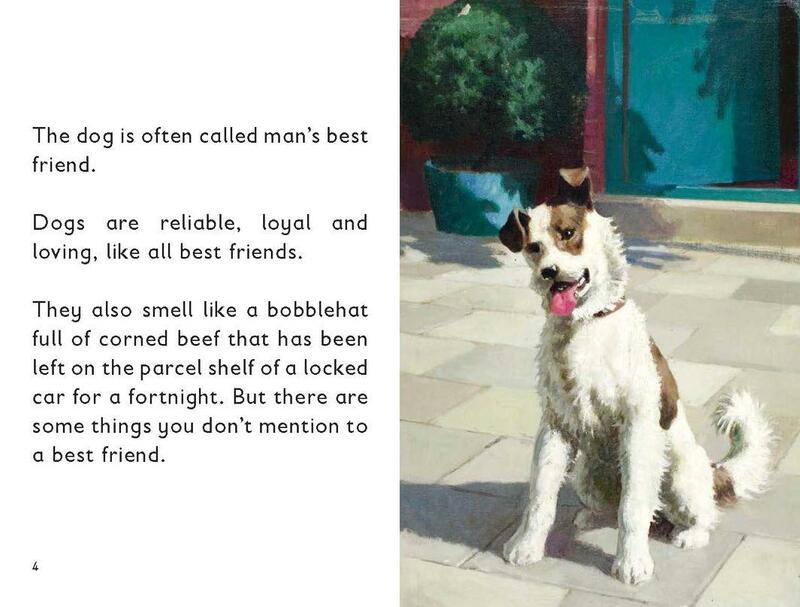 Spreads from How It Works: The Dog. 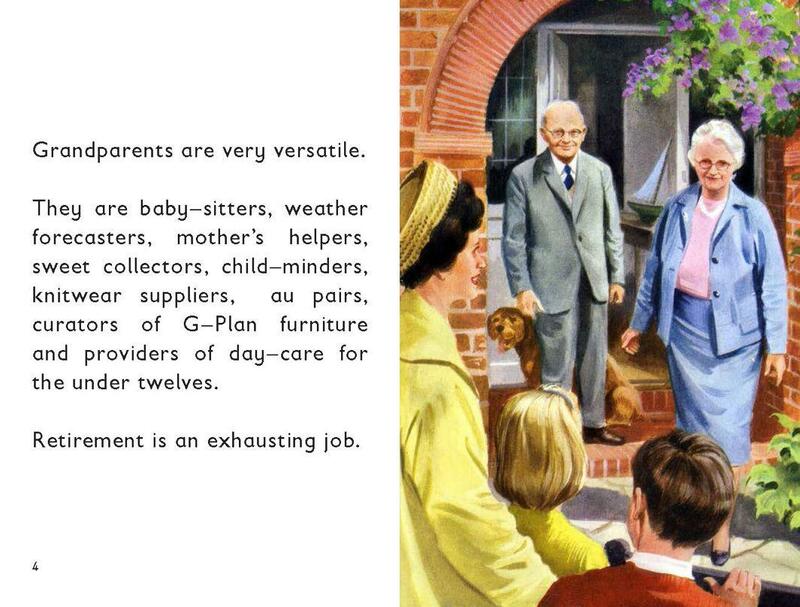 A spread from How It Works: The Grandparent.